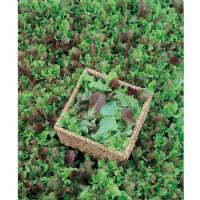 Agriculture and seeds provide the basis upon which our lives depend. 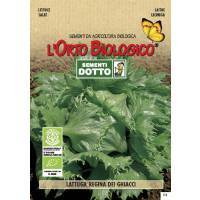 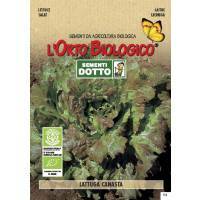 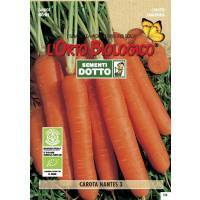 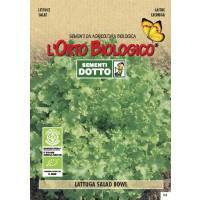 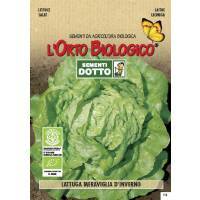 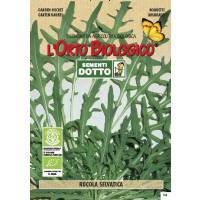 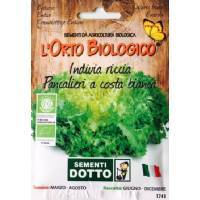 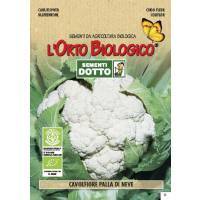 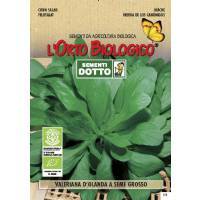 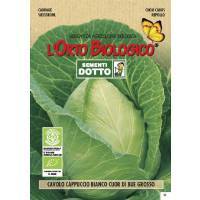 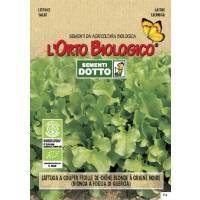 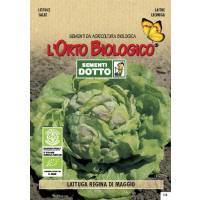 For the benefit of all farmers, gardeners and consumers who want an alternative, Sementi Dotto offers organic Seeds for growing your healty veggy in a natural way. 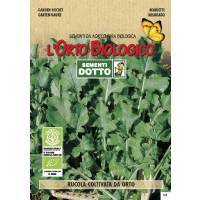 Try Organic Garden and Vegetable Seeds and start producing your healty food! 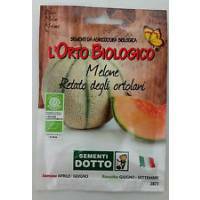 Organic Seeds Melon Cucumis melo L.
Organic Seeds Mixture of red and yellow picking lettuce varieties.